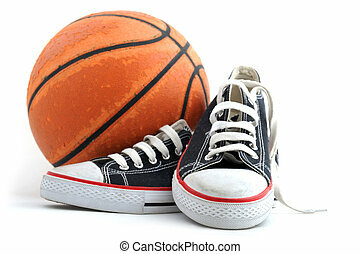 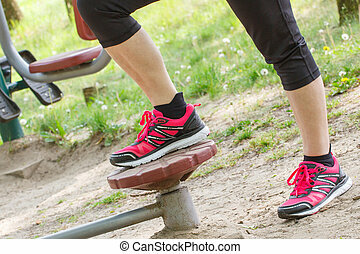 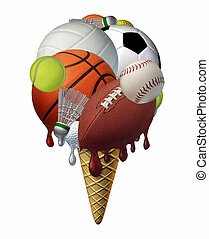 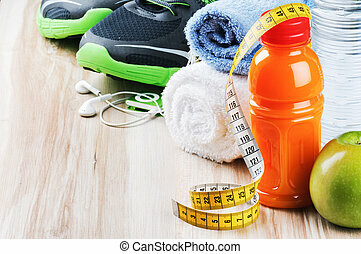 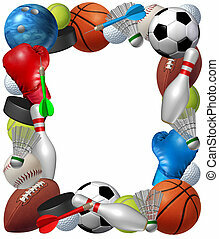 Sports equipment. 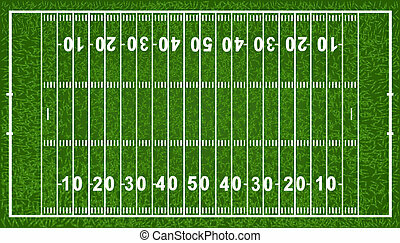 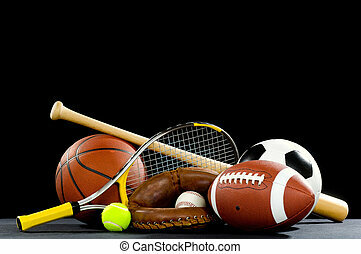 Sports equipment with a football basketball baseball soccer tennis and golf ball and badminton hockey puck as recreation and leisure fun activities for team and individual playing. 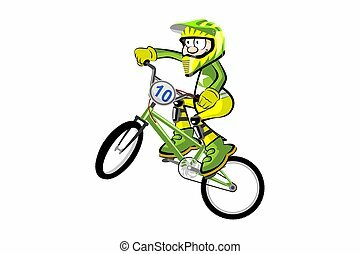 BMX rider isolated over white. 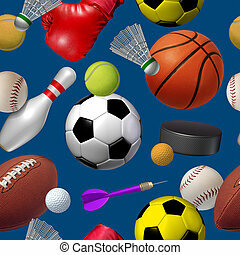 Conceptual extreme vector illustration. 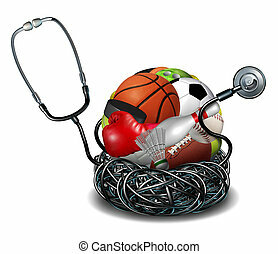 Sports medicine concept and athletic medical care symbol as a doctor stethoscope tangled around a group of sport equipment icons for soccer football basketball and baseball. 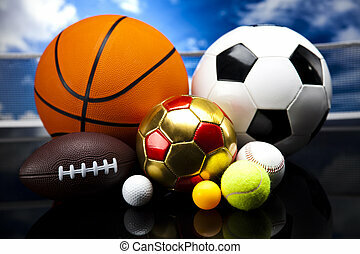 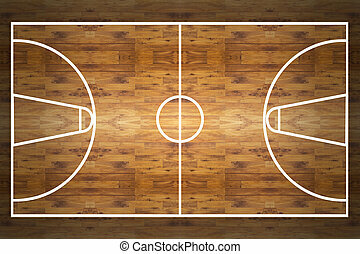 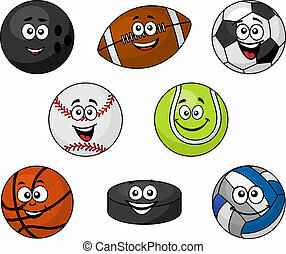 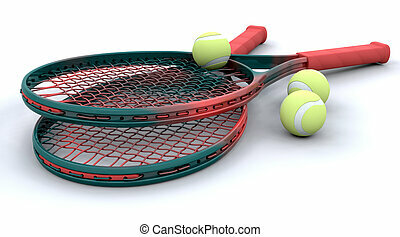 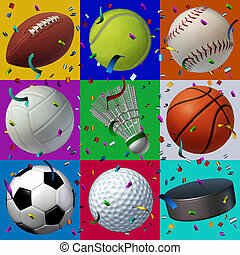 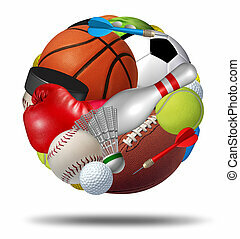 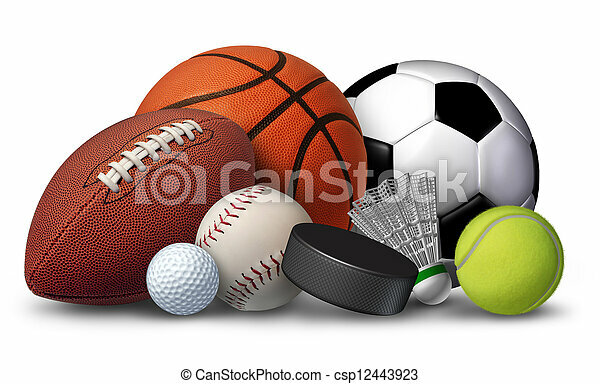 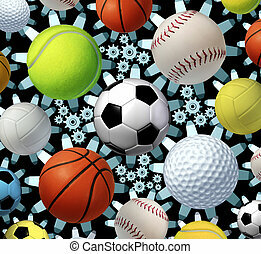 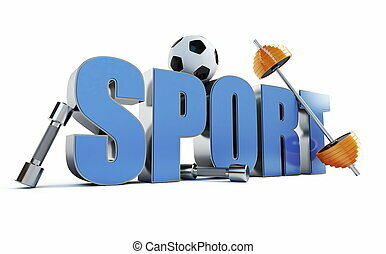 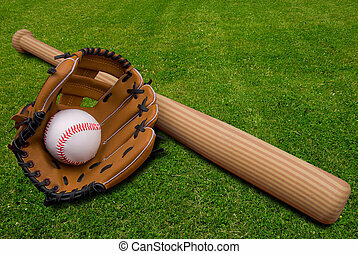 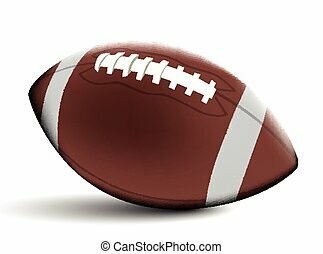 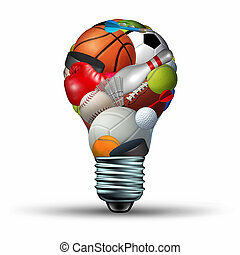 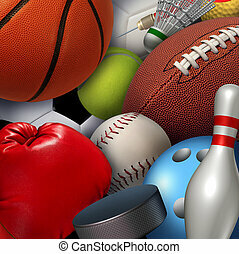 Sports ball as a sphere made with an organized group of sport equipment as football basketball hockey golf soccer bowling tennis badminton football baseball darts and boxing on a white background. 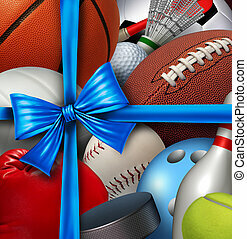 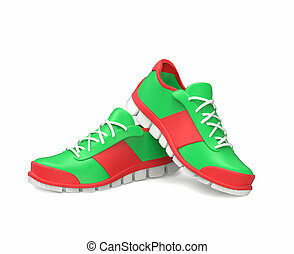 Sports gift concept as a group of sport equipment as football basketball baseball sooccer hockey and golf wrapped with a silk ribbon and bow as a symbol of athletic holiday giving to promote exercise and fitness. 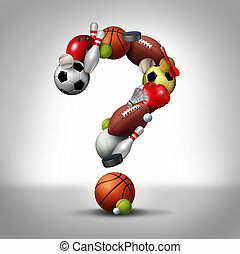 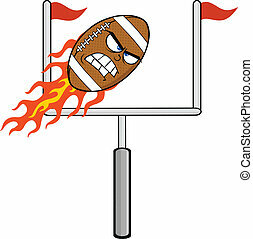 Sports law concept with sport equipment and a legel scale of justice symbol as an icon for amateur and professional sport contract dispute or athlete arbitration procedures for baseball basketball football soccer and hockey for the sporting industry. 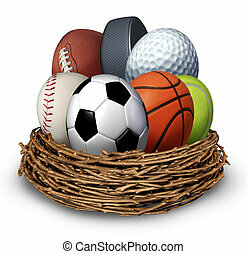 Sports nest concept with a football basketball hockey puck baseball tennis soccer golf ball in the shape of an egg as a symbol of health and fitness through physical activity for family and youth.